…but this was something special. 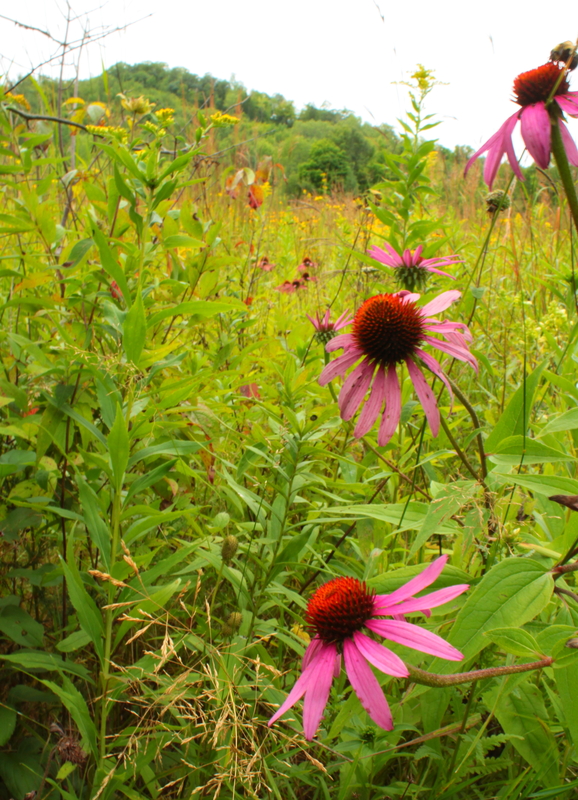 This entry was posted in Nature, Photography and tagged echinacea, nature photography, prolific, purple cone flower, swallowtail butterfly, WordPress Weekly Photo Challenge. Bookmark the permalink. Wow!! So beautiful. Must be something to see in person. It certainly was, and the butterflies loved it! The butterfly certainly stands out in that sea of purple. What a beautiful sight. It truly was. There were lots of butterflies around. Wow! That is special and the butterfly makes the shot even better. 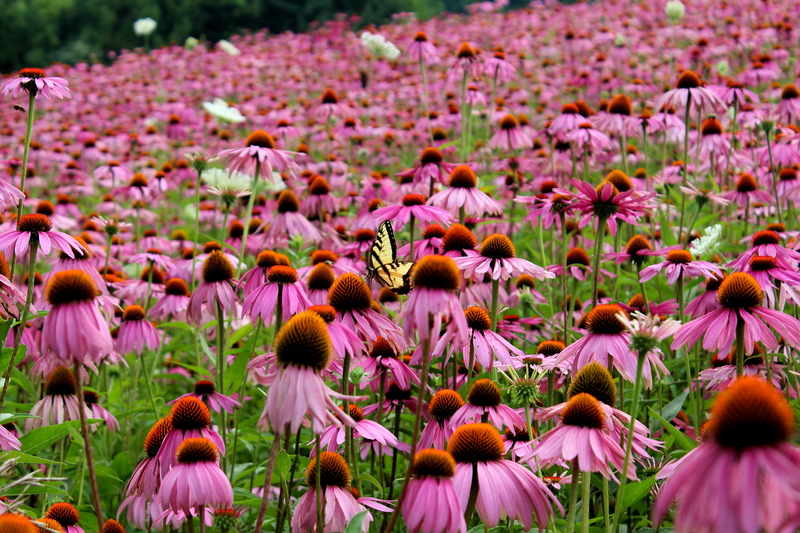 Pollinators of such beauty deserve a field for themselves, I think! I agree and the closer to my house, the better.